A Congresswoman shows her anger, and what it's about. We talk liberal anger versus conservative anger, and why the beltway press is totally comfortable with one of them. David Brooks blames "partisanship" and Chris Hayes makes a resolution we will help him stick to. 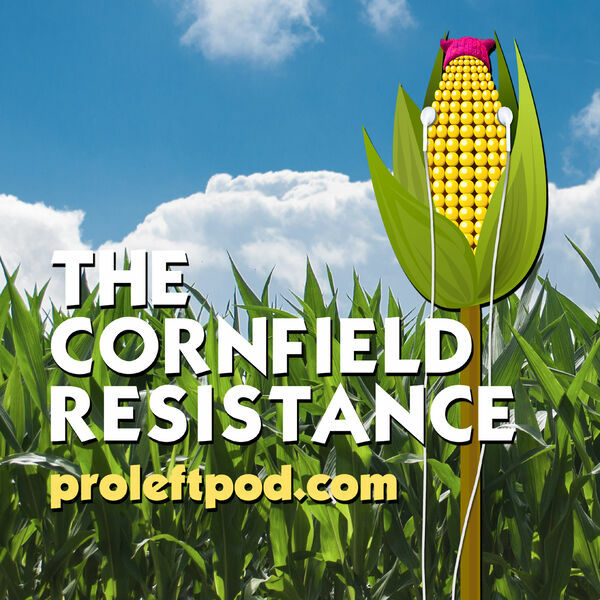 More at ProLeftPod.com, and Be On The Look Out for Both Siderism. #BothSidesDont. If you see it, call it out!, and watch for Science Fiction University coming later in 2019.